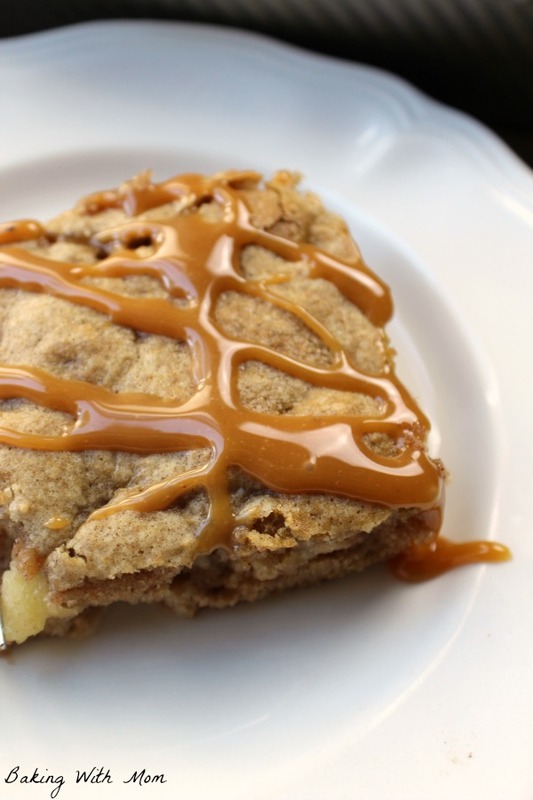 Apple cake with caramel drizzle is a one bowl wonder. 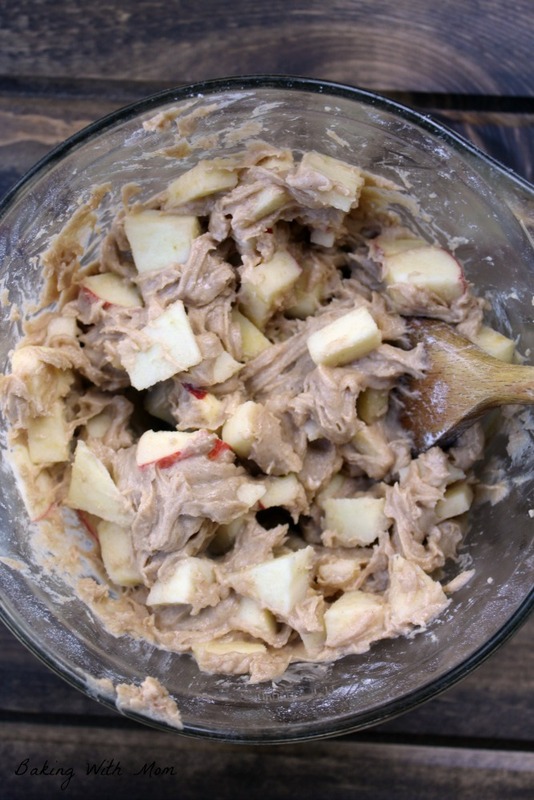 Delicious and EASY this fall apple recipe would be great to take to a cookout. Enjoy those fall flavors! *This post contains affiliate links. If you click on a link and make a purchase, I will receive a small commission at no additional cost to you. You can read our disclosure here. 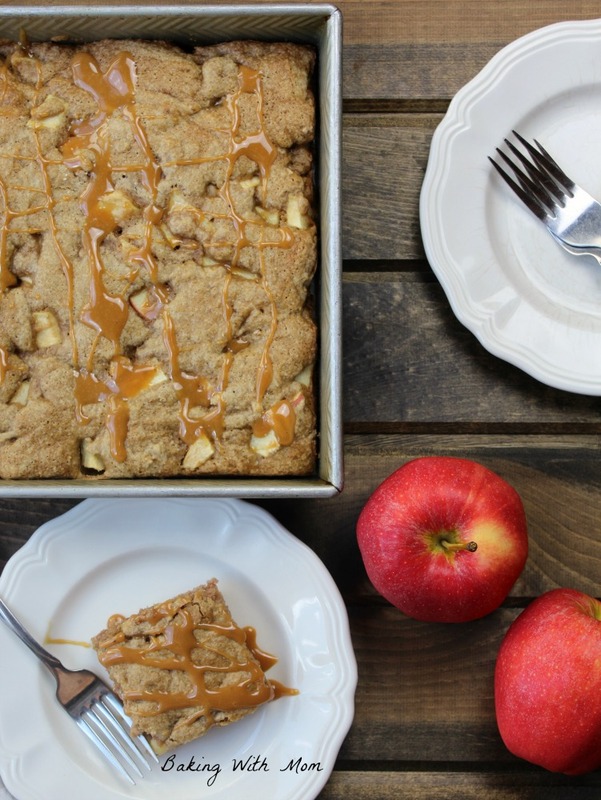 Apples and fall just go together. To be truthful, I prefer an apple dessert over a pumpkin dessert any day. Though this pumpkin ice cream roll was delightful to say the least. 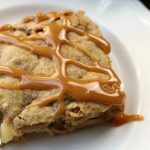 Apple cake with caramel drizzle is a one bowl deliciousness that is easy to make, has simple ingredients and can be made in a hurry. It also gets eaten in a hurry, but that is to be expected. First, of course, you start with apples. You don’t have to peel them, but I like to and quite honestly, they have a much easier texture for chewing after you bake it. Set the apples aside after you peel them. 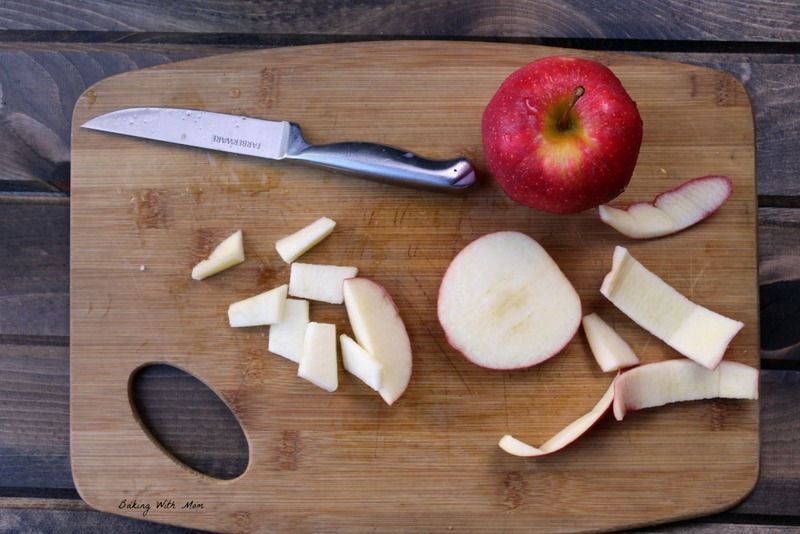 You can always sprinkle a bit of Fruit Fresh on the apples to keep them from turning brown. Now mix all the dry ingredients together and fold in the apples. Spread in a 9×13 cake pan and bake. 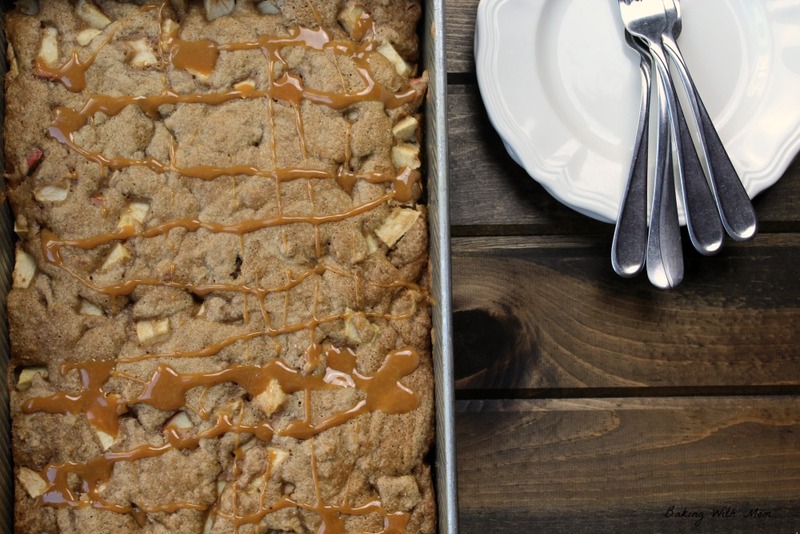 A fall recipe, this apple cake with caramel drizzle will be great to take to cookouts and gatherings. 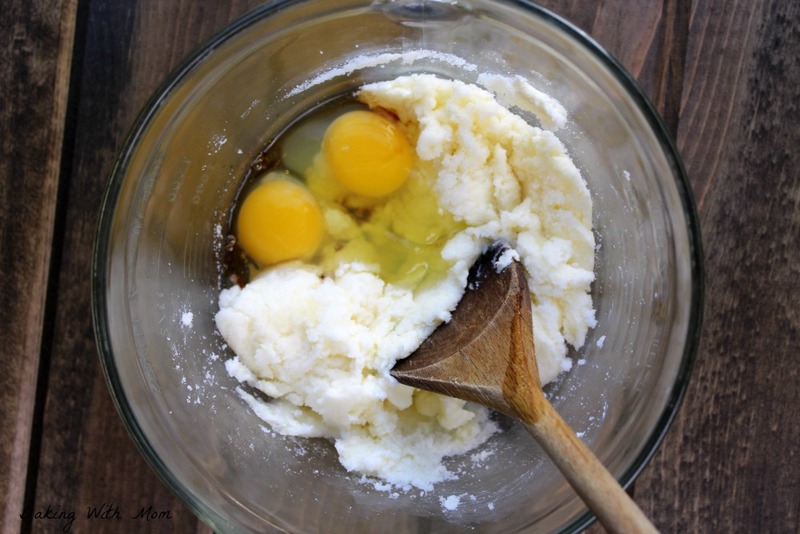 Delicious and simple to make.